Growing up in a court full of kids that are mostly your age, results in a set of close knit family members who are not blood related though sometimes I think we should have been! No matter how much time passes between seeing them, Catching up is a breeze as if there was never any time apart. I was blessed with the opportunity to photograph one branch of the Gold Court family tree just before christmas and I must say, I loved every bit of it!! From reminiscing about times together when we were kids, to filling in all the details we have missed during our college years, it was never a dull moment! Plus, I got to spend some time with the new furry family members, Riley and Kensington! 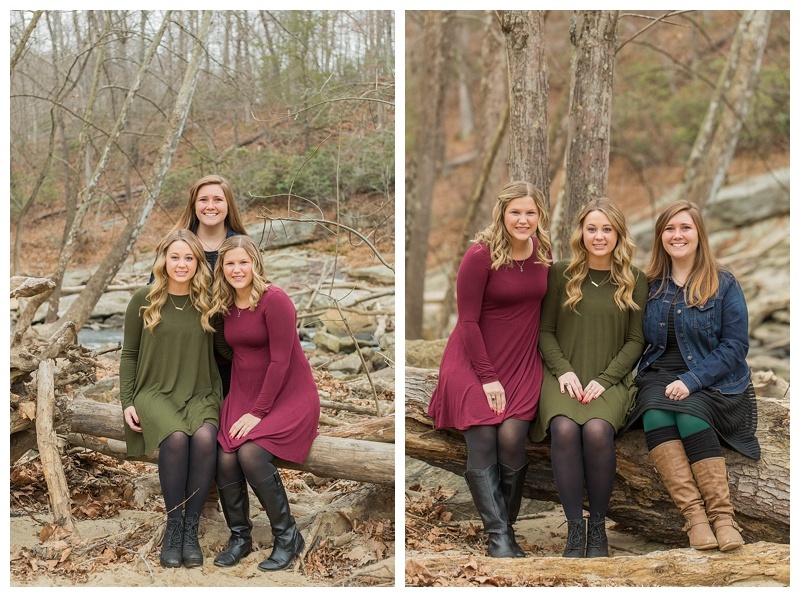 Every time I flip through this session it takes me back down memory lane, as these four wonderful, kind, not to mention ALL attractive people are responsible for a huge chunk of who I am! 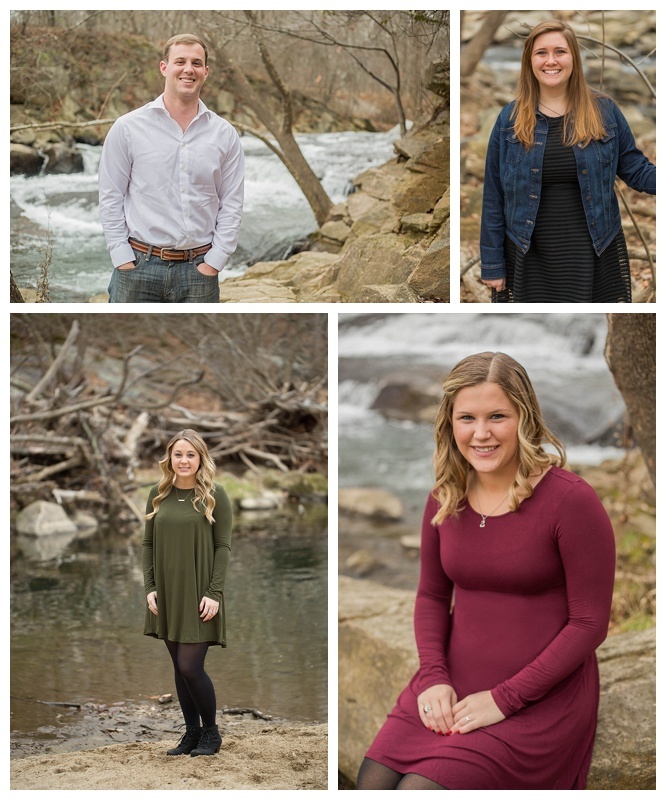 Taylor, Carly, Ryan, Katie, Riley and Kensington surprised their parents and grandparents with photos from this session! These photos are full of all successful and truly awesome people! 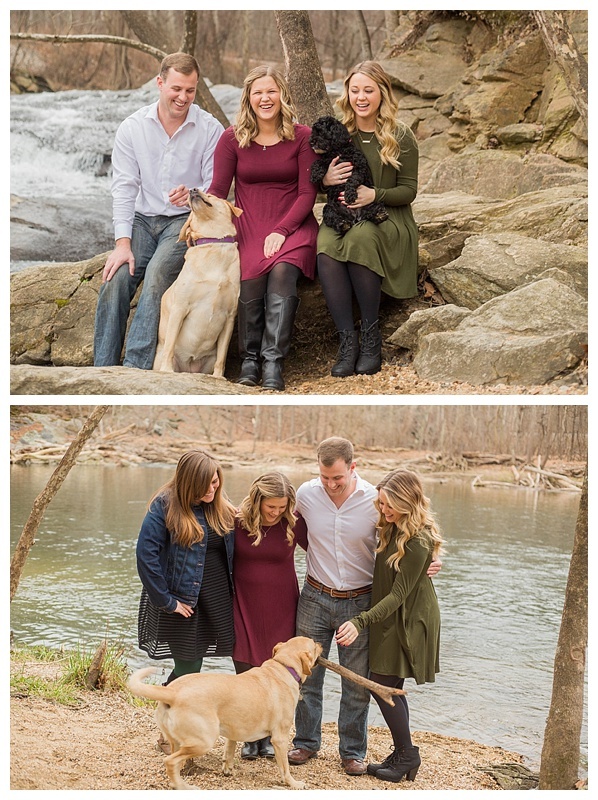 Special thanks to Jordan and Michael for being the dog wranglers as we took the photos they weren’t in as well as being the goofy attention catchers dancing, clapping, and calling behind me for the photos the dogs were in! We even snuck in a few photos with Michael and Jordan, a bit against their will…. but they turned out so cute! Riley also didn’t understand why we were being still so long for these so called pictures, Especially when there were sticks to catch and water to swim in! What could be better than getting all wet and sandy before loading up in his sister’s (Carly) car! But amongst all the laughs of these wild puppies, we managed to get some cute shots of them showing off their tricks and posing for the camera! Thanks for allowing me to be a part of this awesome Christmas surprise! I hope your family enjoys them as much as I do! Merry Christmas and Happy New year! Beautiful work! We love you, Valerie!!! What a sweet surprise for their parents and grandparents! 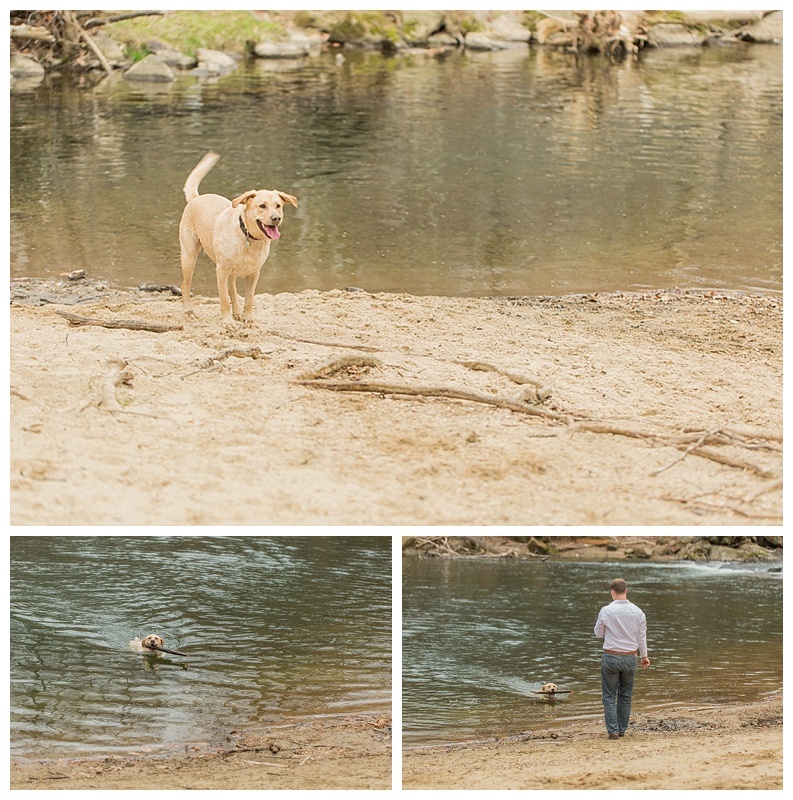 Riley playing fetch in the water is too cute! 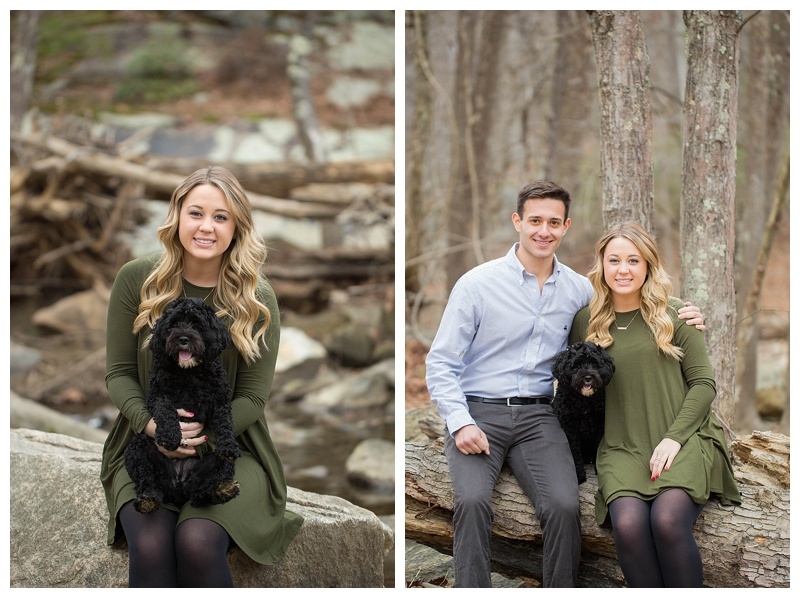 Love the fun and playful portraits with the pups! 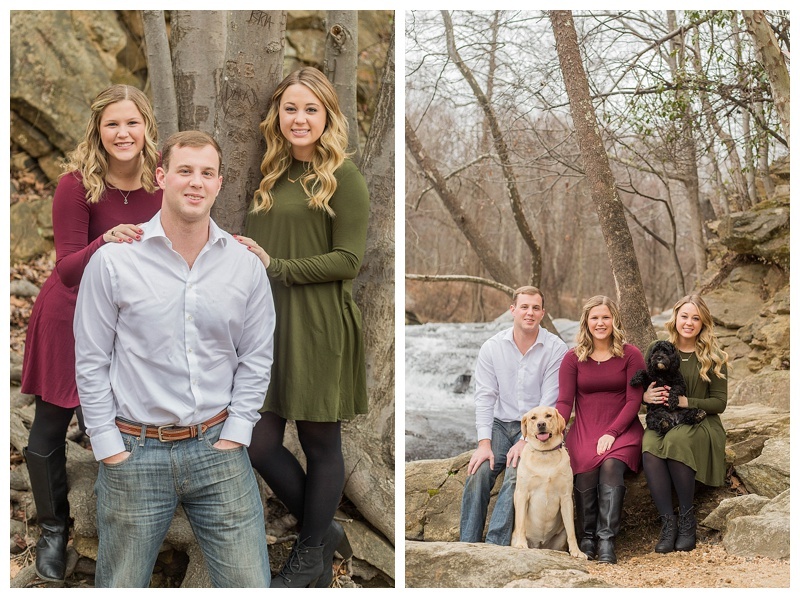 What a beautiful family session, Valerie!! I LOVE how you incorporated the dogs too!! These are so sweet! !